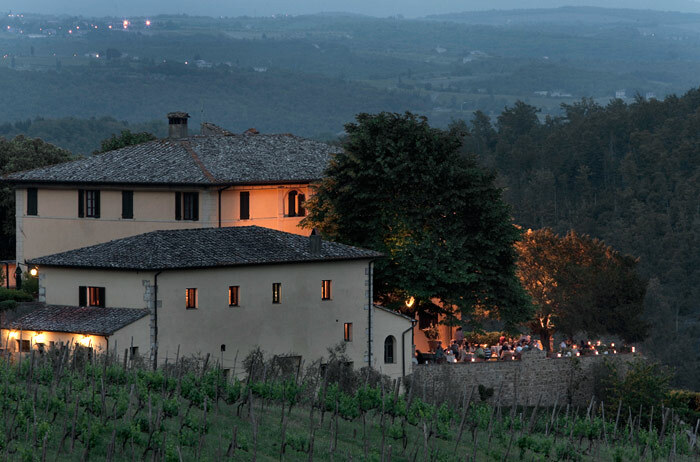 A cypress lined alley leads to this exclusive wedding venue in Tuscany set into the private Chianti Classico estate near the medieval village of Vagliagli. 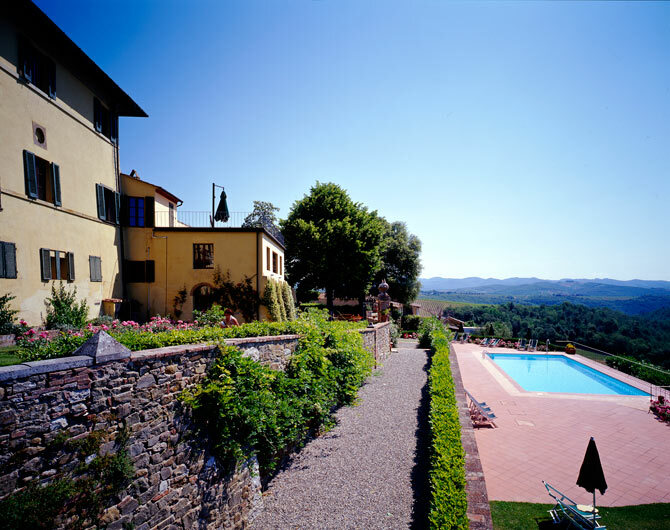 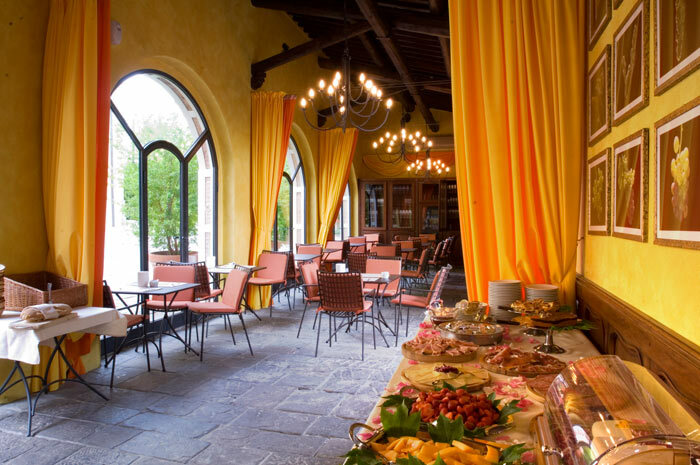 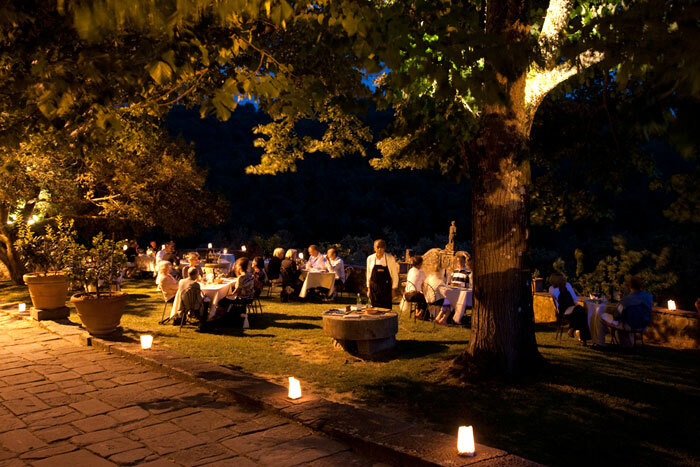 Formerly home of Florentine’s nobility, this 800 acres estate will welcome you for your enchanting Tuscan wedding. 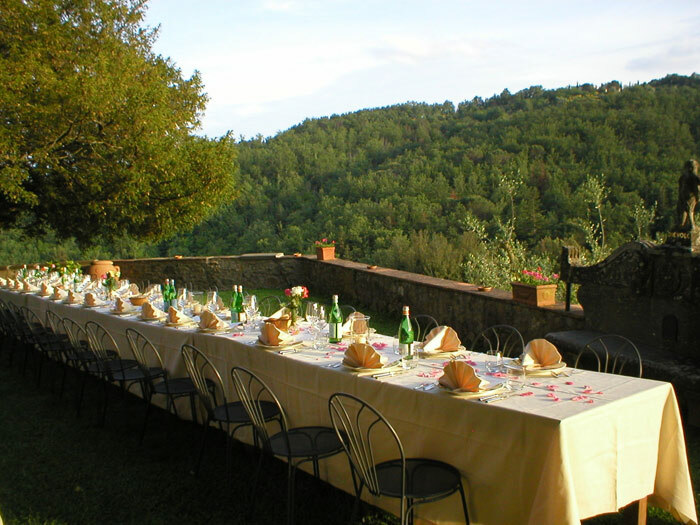 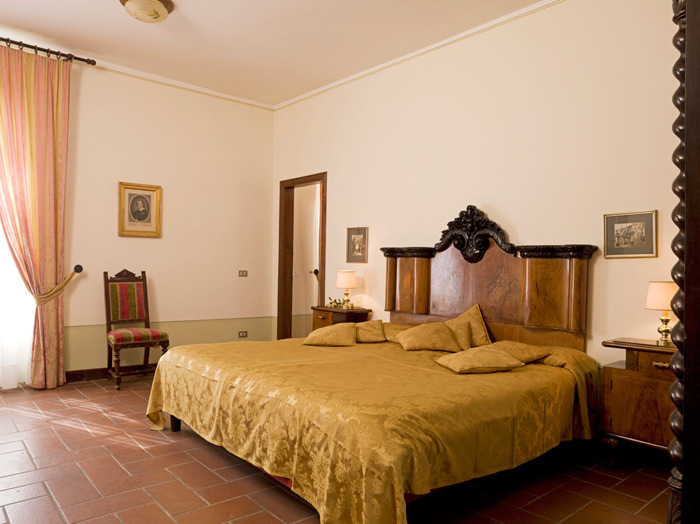 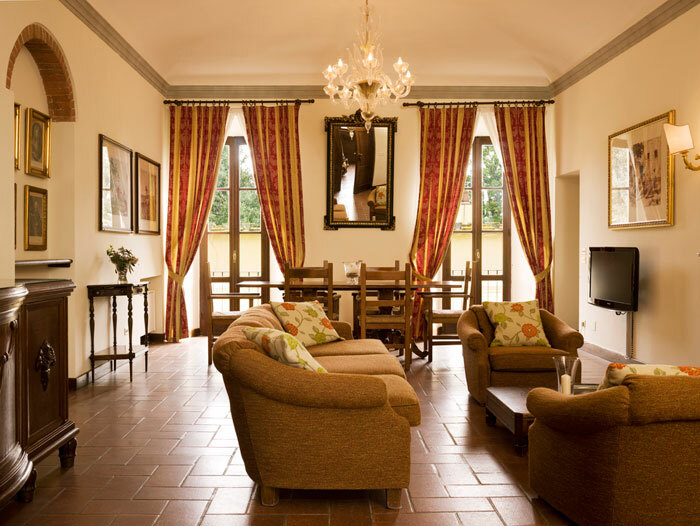 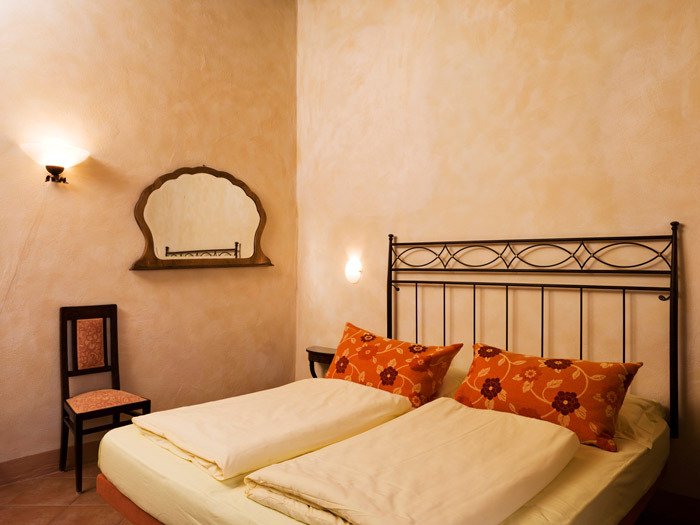 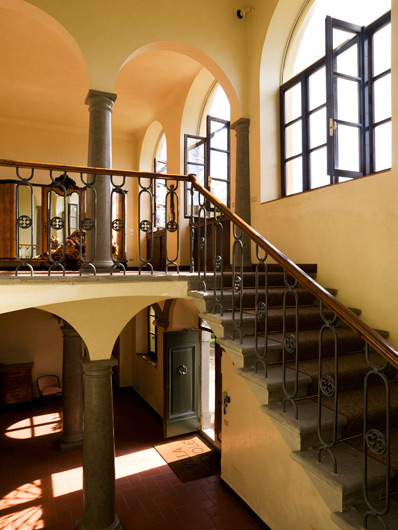 This beautifully restored wedding Villa and wine estate is a romantic setting for your wedding in Chianti, provides accommodation - in finely decorated rooms, suites, apartments or a guesthouse - for small-medium wedding groups (20-48 guests). 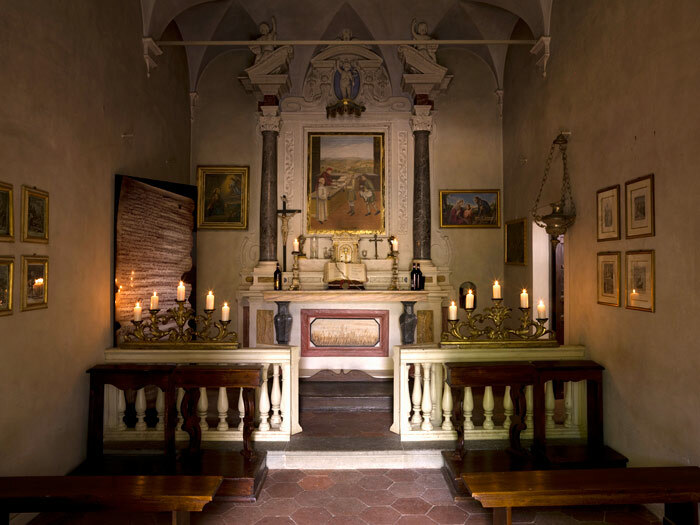 The small though delightful 16th century family Chapel is available for a symbolic ceremony or a Religious blessing for small groups, larger wedding groups may enjoy the beauty of the rose garden next to the villa during your symbolic blessing at the estate. 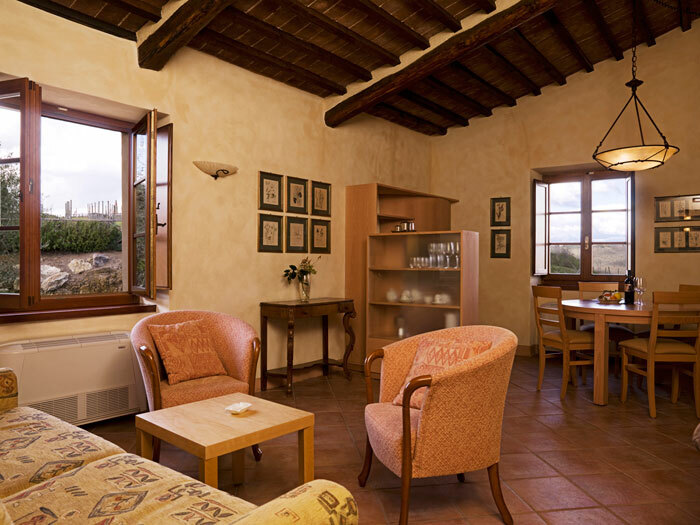 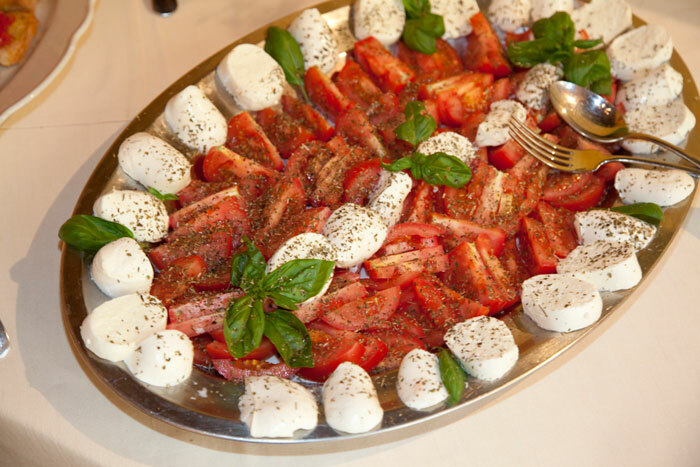 Your civil wedding ceremony can be held in the beautiful Siena Town Hall. 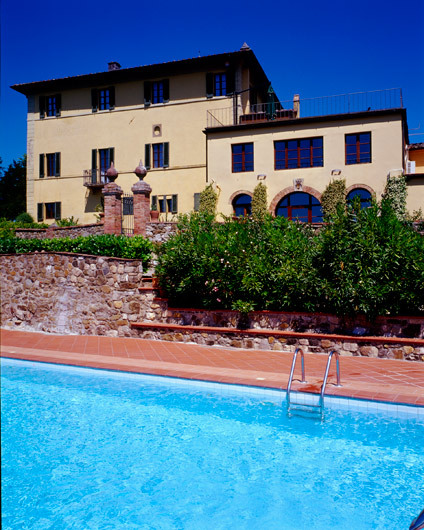 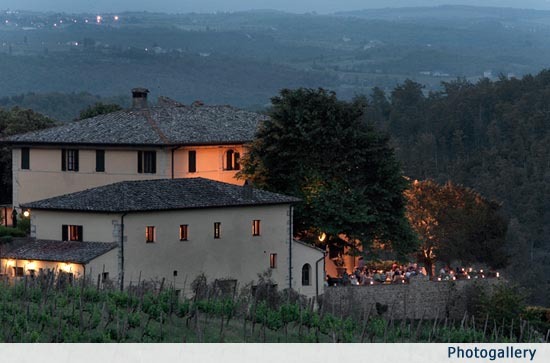 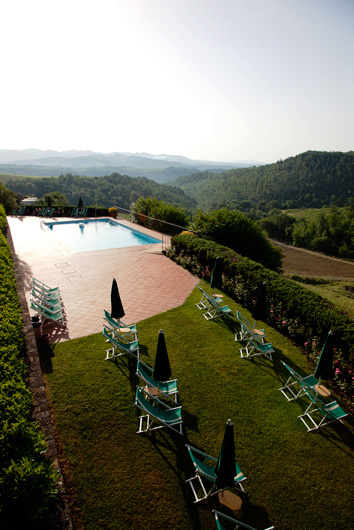 For your Catholic or Protestant ceremony at this Tuscan Villa our suggestion is the nearby Monastery Church. 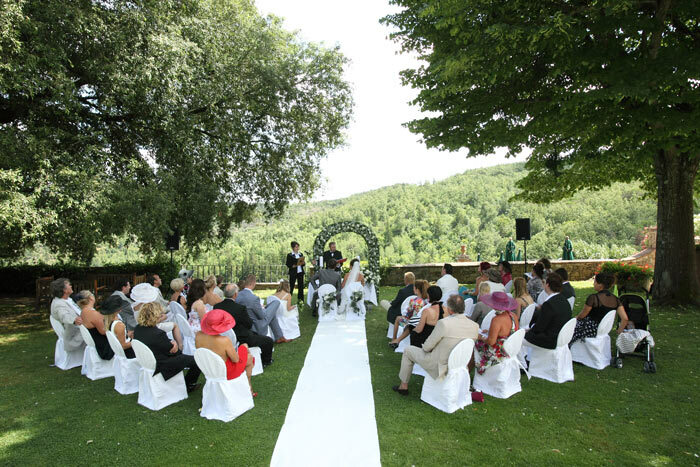 Your wedding aperitif reception may take place outside in the fabulous garden or on the terrace, with an enchanting view down to the vineyards. 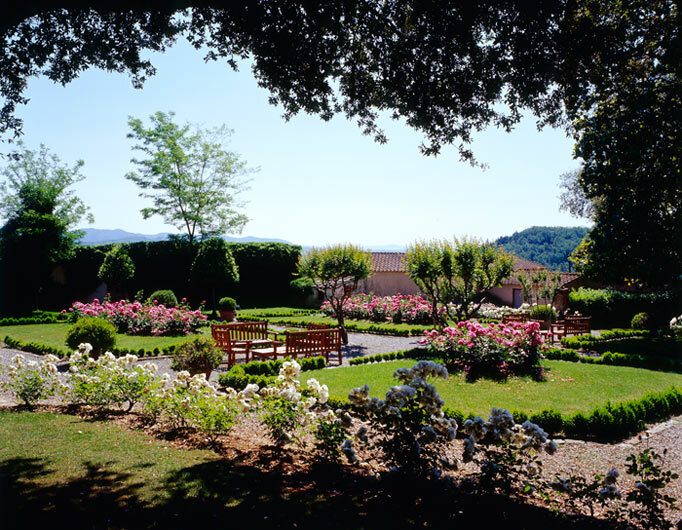 The garden or the Roses Garden can be the lovely location for an outside wedding dinner reception. 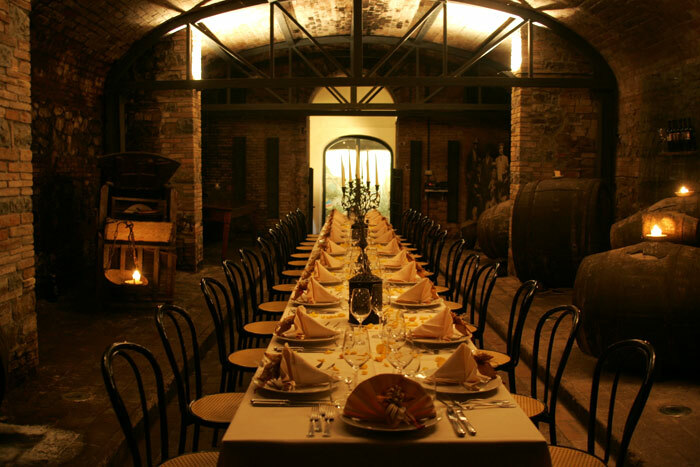 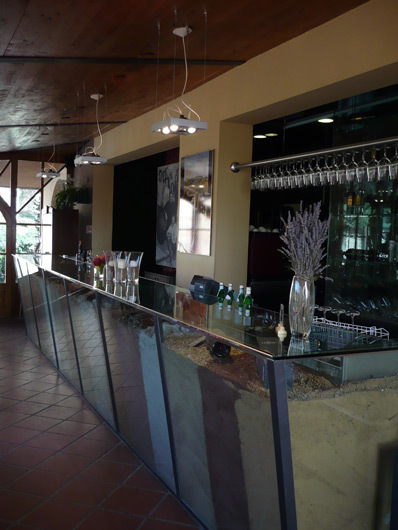 The restaurant, once the stables, (max 40 guests) or the historical wine cellars can host your inside seated wedding dinner. 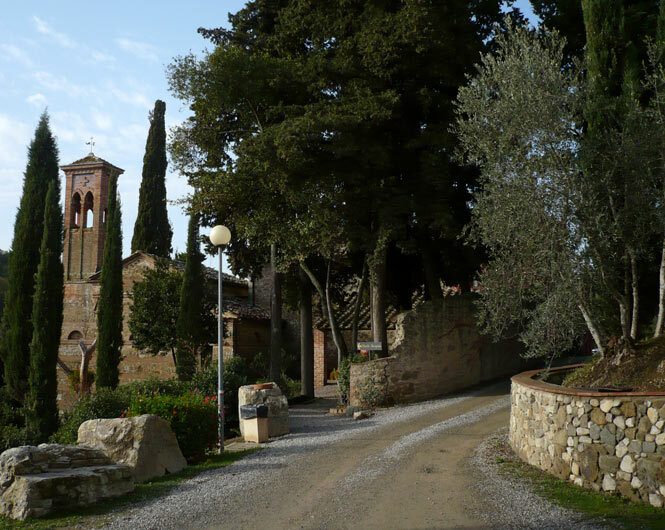 Siena: 15 min., Florence: 1 hour, Pisa: 1 hour 30 min., Rome: 2 hours 45 min.